This year's Eastern Washington Legislative Conference will be held Saturday from 9-3 at the Spokane Valley United Methodist Church. Doug Nadvornick talks with Scott Cooper from Catholic Charities of Eastern Washington, Pastor Jim CastroLang from the First Congregational United Church of Christ in Colville and Malcolm Haworth from The Fig Tree. 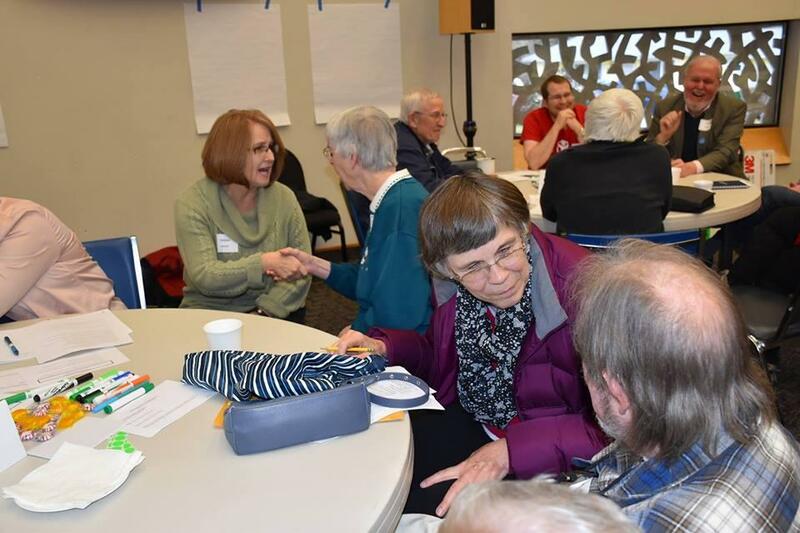 Every year, religious leaders from eastern Washington hold their legislative conference, to talk about issues about which they want to speak about with their elected officials in Olympia. This year’s conference will be Saturday at the Spokane Valley United Methodist Church. That’s Scott Cooper, the director of parish social ministries for Catholic Charities of Eastern Washington. This is Jim CastroLang is the pastor at the First Congregational United Church of Christ in Colville and a board member for the statewide Faith Action Network.